I love hoarding accessories more than wearing them. 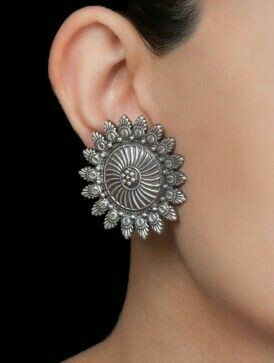 Every time there is a sale I scout around looking for discounts on earrings, necklaces, bracelets etc.. forgetting totally that there still are so many unused pieces of jewelry lying around in my wardrobe. 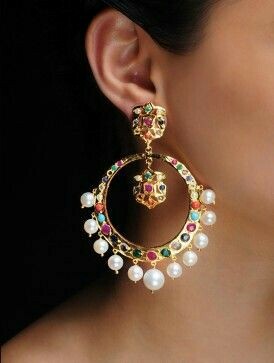 Earrings are something I indulge myself in most because it is actually what I will eventually end up wearing atleast once. 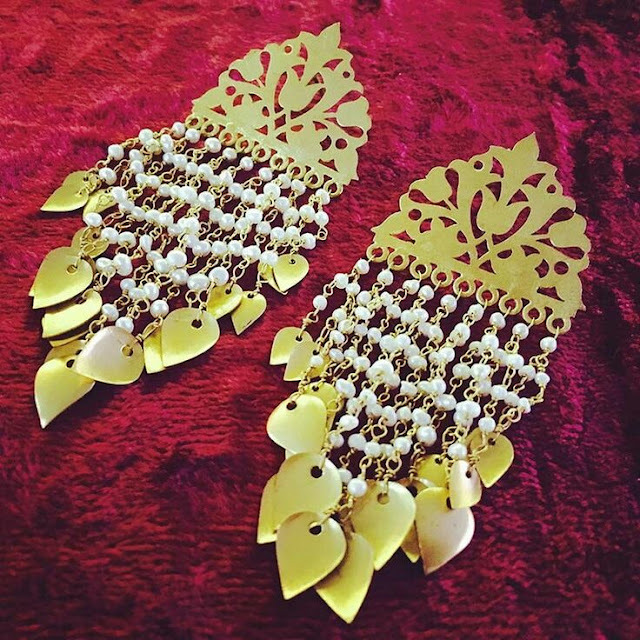 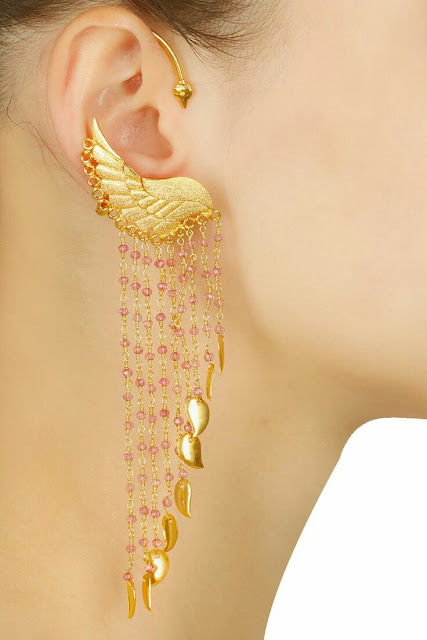 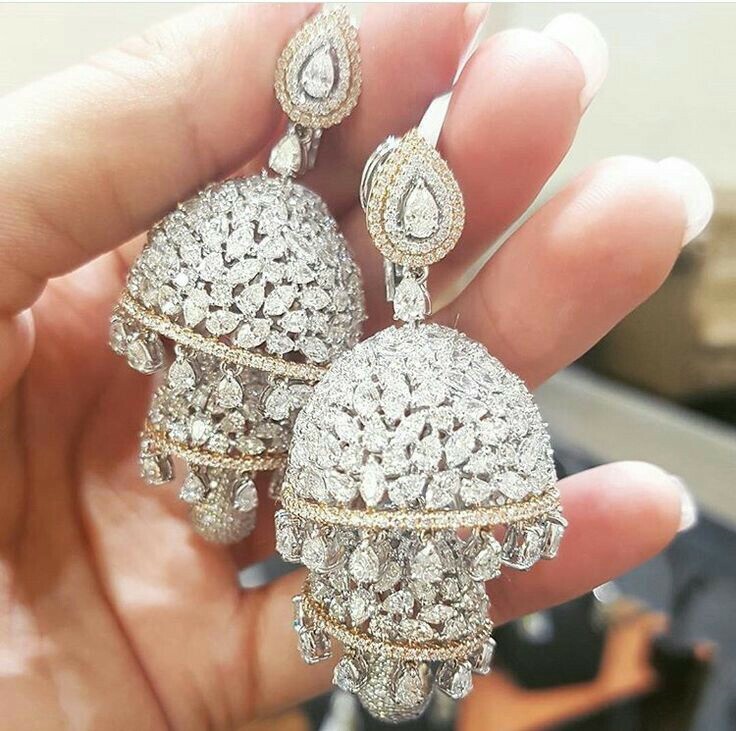 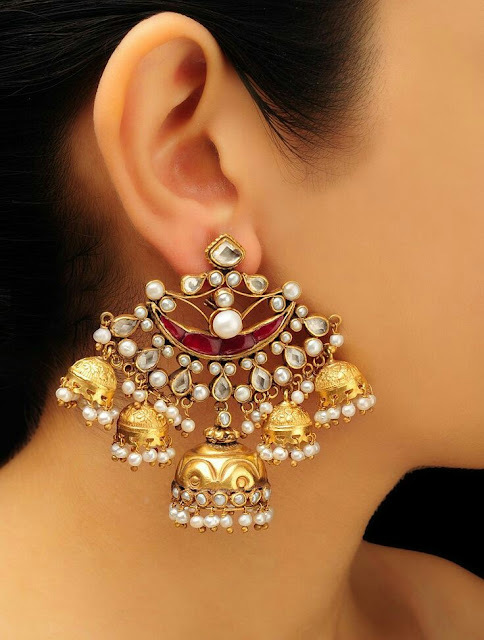 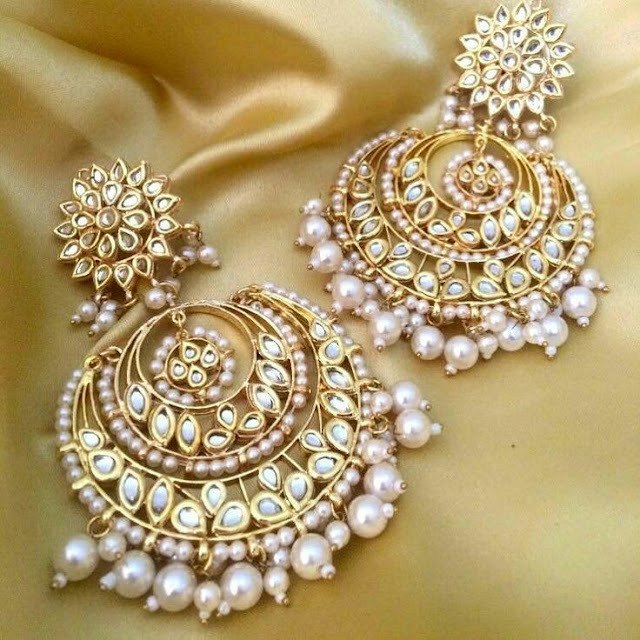 At Indian weddings earrings are one must have accessory to flaunt. 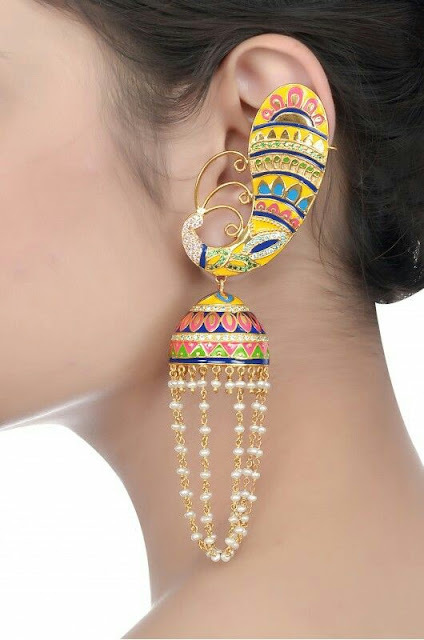 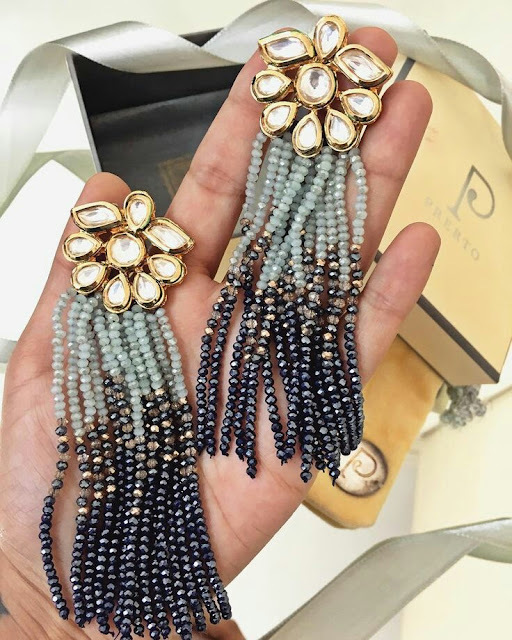 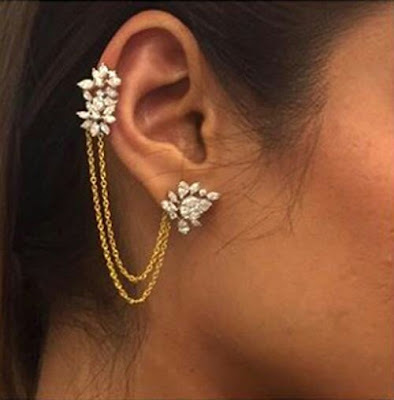 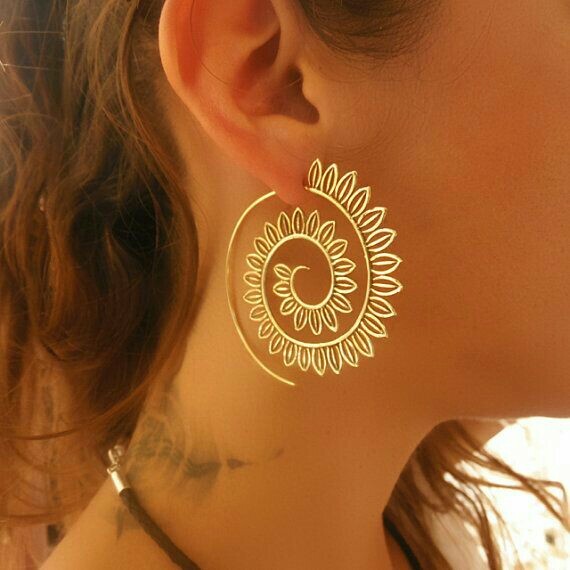 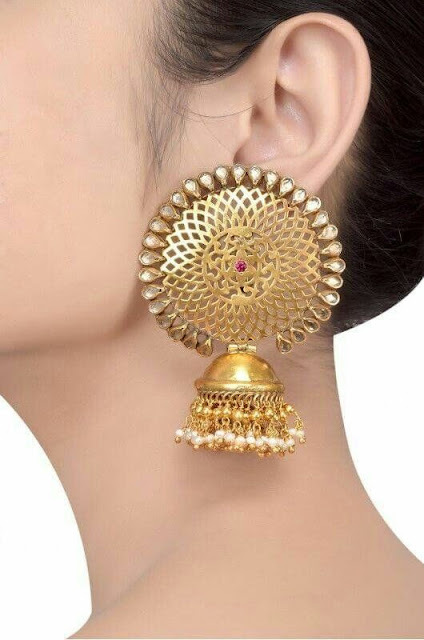 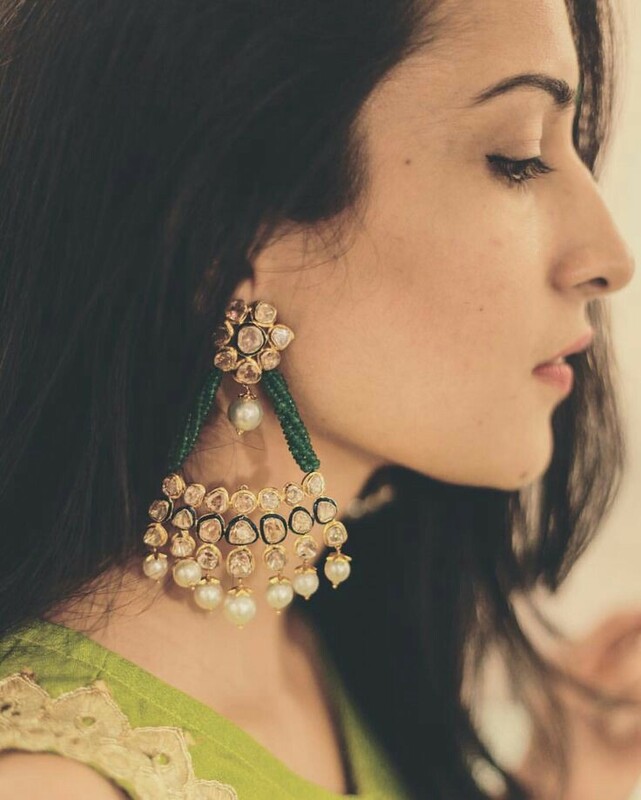 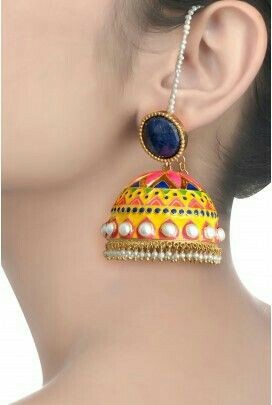 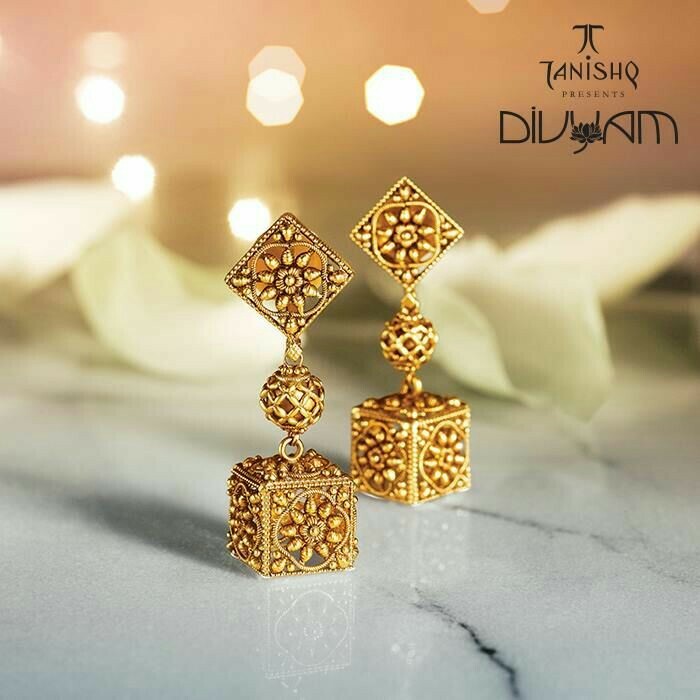 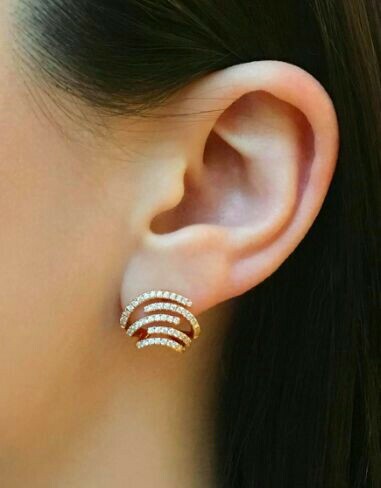 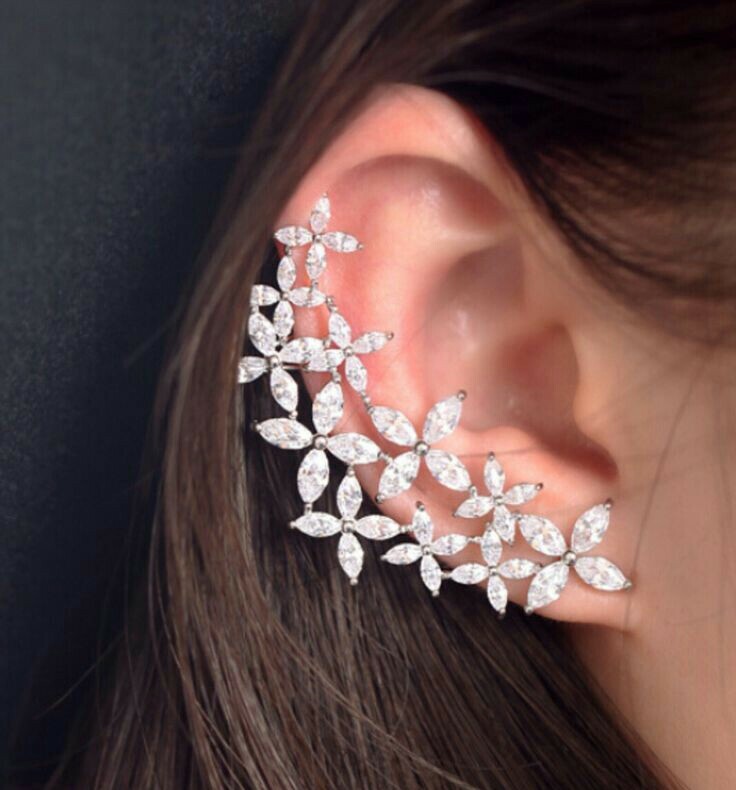 These days earring trends keep changing pretty often and there are a lot of styles to choose from fringe, heavy jhumkas, delicate chand balis, feather cuffs, double side studs and the list is endless. 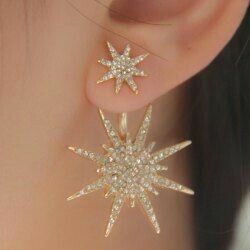 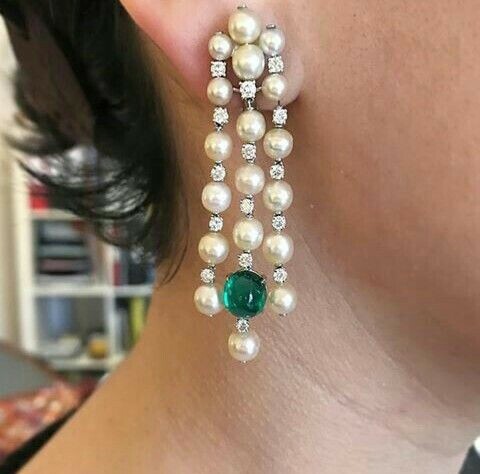 I actually own more than 50 pairs of earrings ( I'll show you my collection some day) but cant seem to have enough still. 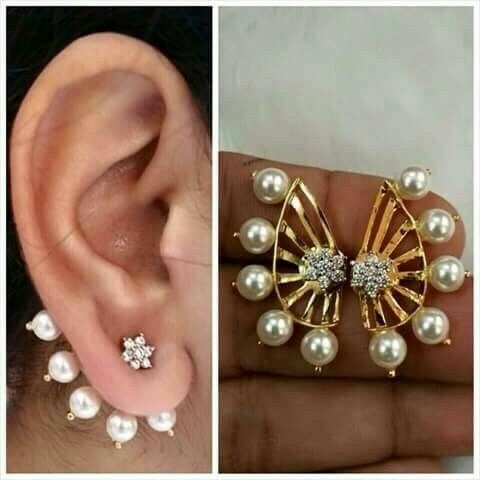  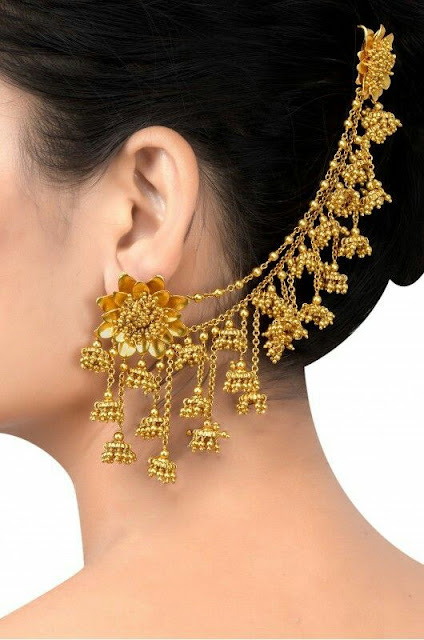 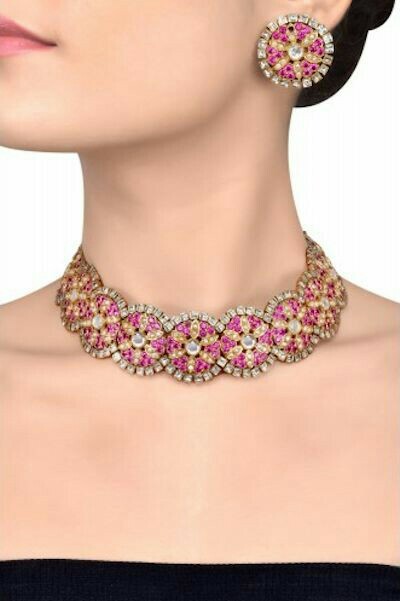 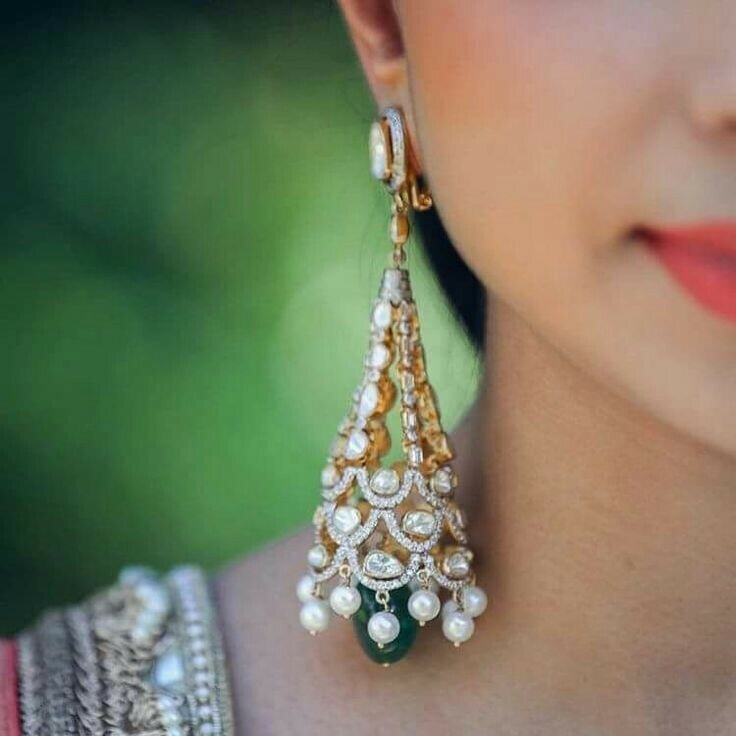 Today Iam going to bring you a huge list of trending earring styles you can pair up with your lehengas, anarkalis and sarees for a stylish Indian wedding look.